Sometimes we forget that Israel is more than a playground of biblical tourist attractions or a battleground between Jews and Muslims. 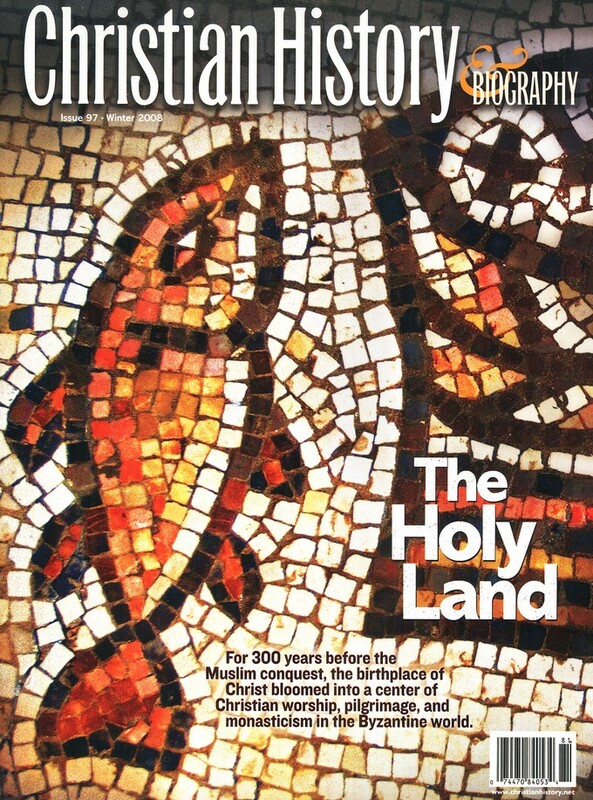 In the Byzantine era, 300 years before the Muslim conquest, the birthplace of Christ bloomed into a center of Christian worship, pilgrimage, and monasticism. 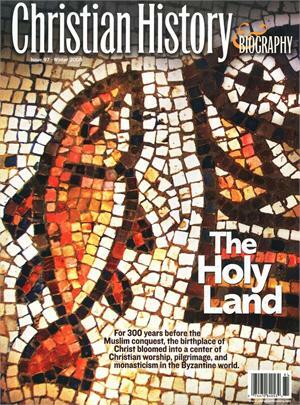 Those Christians preserved the Biblical sites and carried on the legacy of the early church.